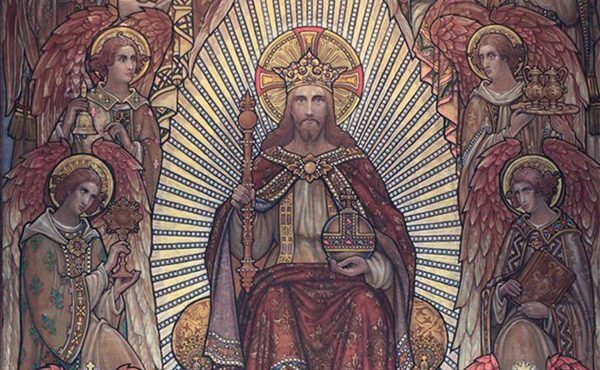 I wish you all a most blessed Feast of Christ the King! 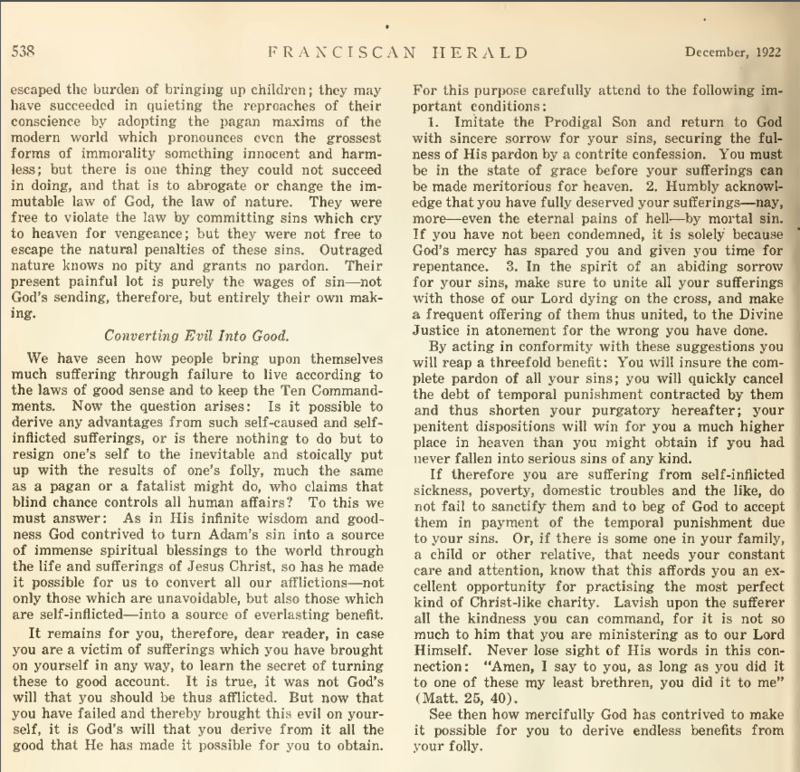 This article (pdf version) is taken from the August 1921 Issue of the Franciscan Herald. 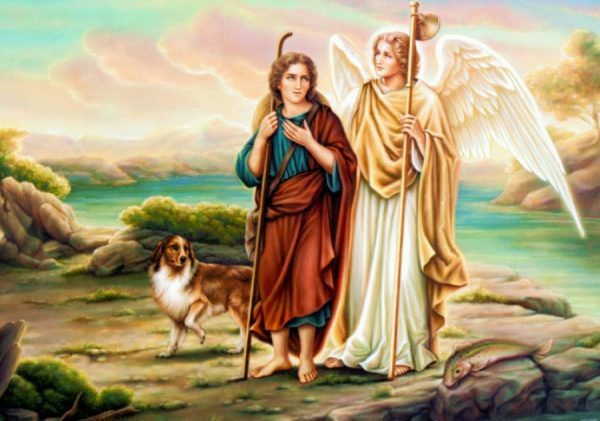 I wish you all a most blessed Feast of St. Raphael, the Archangel! 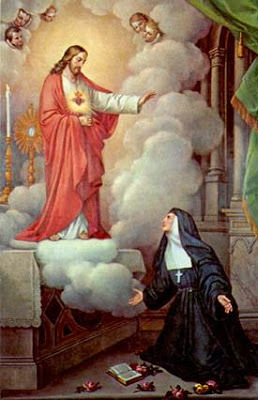 I wish you all a blessed Feast of St. Margaret Mary Alacoque! You may download a pdf copy of the report here. 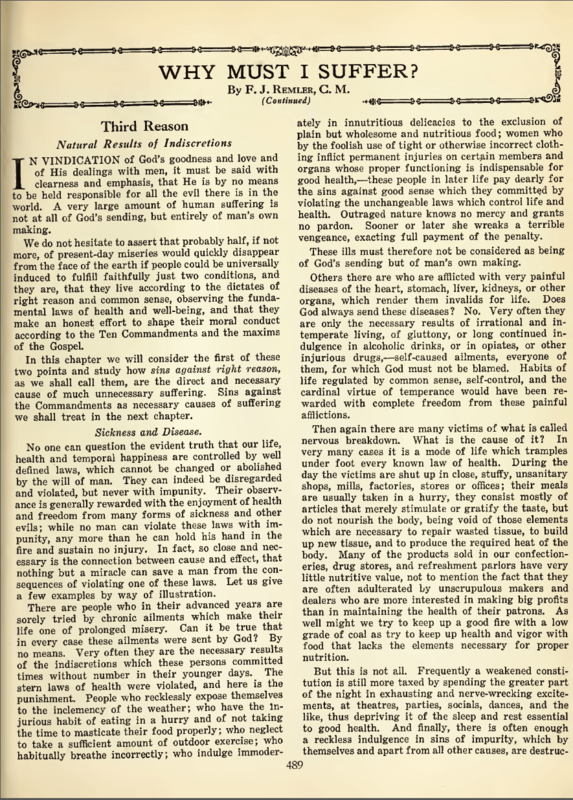 And we still await the release of the Third Secret and the consecration of Russia. 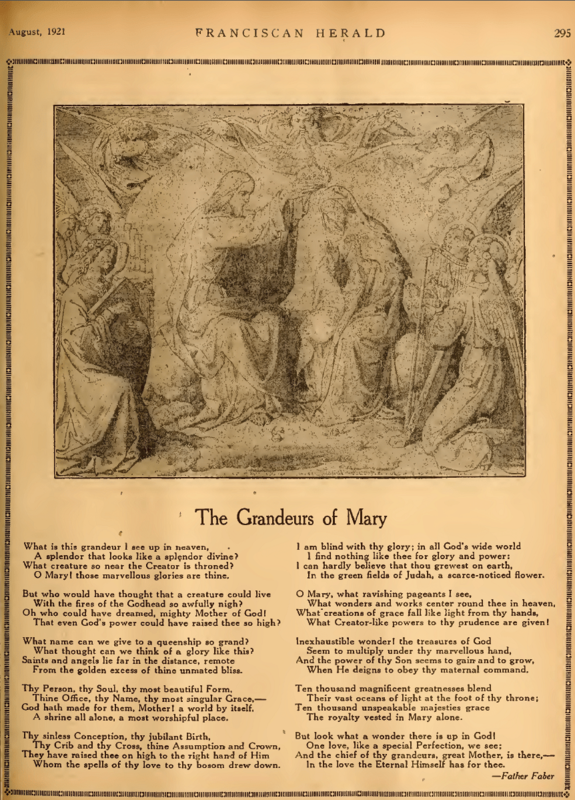 Let us keep praying that Our Lady’s requests will be fulfilled soon. 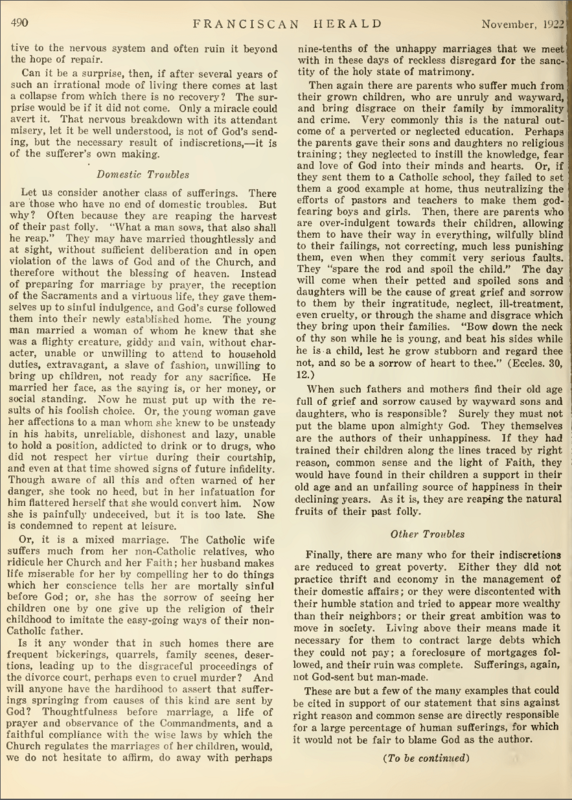 This article (pdf version) is taken from the December 1922 Issue of the Franciscan Herald. 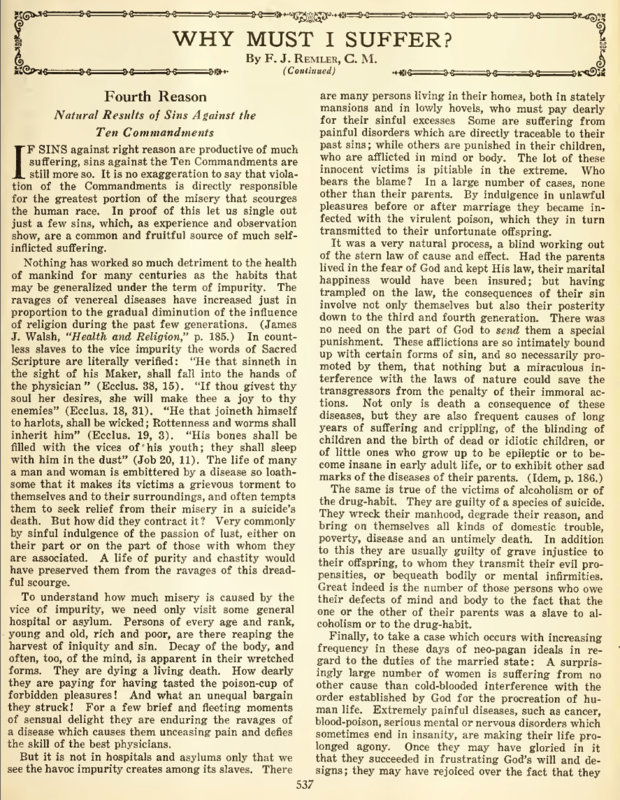 This article (pdf version) is taken from the November 1922 Issue of the Franciscan Herald.